CLEVELAND (Reuters) - The newest Federal Reserve policymaker is probably not as hawkish as her background suggests, and Loretta Mester's expertise in financial markets and inflation could make a splash as the U.S. central bank reverses its most accommodative policy experiment ever. Mester, a Fed veteran of nearly three decades, becomes president of the Federal Reserve Bank of Cleveland on Sunday after stepping down as head of research at the central bank's Philadelphia branch. A review of her past research and interviews with colleagues leave several questions on monetary policy unanswered. They show, however, that she has not clearly staked out positions alongside that of Charles Plosser, her boss at the Philadelphia Fed who has long criticized the central bank's aggressive crisis-era stimulus. Mester, 55, has published papers on inflation and too-big-to-fail banks that could run against the grain at the central bank, the review shows. Her deep body of research into financial intermediation, meanwhile, could make hers a leading voice as policymakers debate how to drain trillions of dollars in Wall Street reserves in the years ahead. Yet a relative dearth of published views on monetary policy has left many investors and economists guessing how she will vote at a central bank meeting on June 17-18. "Her association with Philadelphia immediately raised assumptions she was hawkish, but I don't think that's a good reading," said Dana Saporta, a New York-based economist at Credit Suisse. "Her record really doesn't give a clear signal so for now we are marking her up as 'neutral'." Americans will get their first real introduction to Mester on Friday when she discusses inflation in a speech to close a two-day conference at the Cleveland Fed. She has been in and out of the bank since being named to the post Feb. 13, when she was introduced to employees in the building's top-floor auditorium, with its view of Lake Erie. Mester, who replaces long-time centrist Sandra Pianalto, will have a vote on the Fed's policy committee every other year, a historical benefit granted to the heads of the Cleveland and Chicago Fed banks. Other regional presidents vote every third year except for the head of the New York Fed, who votes every year. Interviews show she is well known and respected within the central bank as one of its longest-serving research directors and as a regular at policy meetings in Washington, where she served a short stint in the Fed's powerful monetary affairs division. Economists who regularly visit Philadelphia to discuss policy have left with the impression that Mester, while on the hawkish side of the spectrum, is not as ideologically opposed to the Fed's aggressive accommodation as is Plosser, who has strongly dissented against decisions in recent years to ramp up bond purchases and to promise low rates for a long time. "She seems to be someone who relies on evidence, not gut feeling, so I'd expect her to set her own path on policy," said Donald Kohn, a former Fed vice chair who is now a senior fellow at Brookings Institution, a think tank. The central bank is only now ramping down these purchases, given unemployment is down to 6.3 percent from a recessionary high of 10 percent. 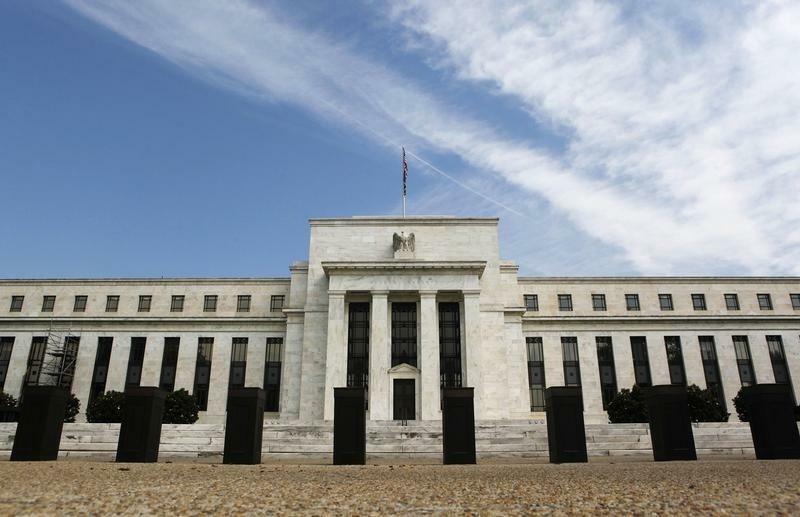 It will likely start to raise interest rates some time next year, though the timing will hinge on whether inflation firms and on any threats of asset-price bubbles. In a 2009 speech that foreshadowed a debate that is now growing louder, Mester said central bankers at times needed to use rate hikes to pre-empt asset price bubbles. "When there are a sufficient number of signs that financial imbalances are building up, (such as) significant increases in asset prices, credit growth, and leverage, policymakers should consider using monetary policy even if these imbalances have not yet affected current measures of inflation and output," she said at the time. Jeremy Stein, who retired just this week as a Fed governor, has been pushing the idea the central bank should stand ready to raise rates to head off risky asset bubbles in the future, a stance that Fed Chair Janet Yellen has partly embraced. Mester has also written that measures of so-called core inflation - a favorite of many Fed policymakers because it ignores volatile commodity prices - is not necessarily the best predictor of total inflation. Since earning her doctorate in economics from Princeton University, Mester's resume has grown long. She is a founding member or adviser of at least three organizations focused on finance, and has scholarly papers published on an array of topics like credit card lending, the structure of central banks and the consolidation of private banks. Such financial expertise could be vital when the central bank starts to raise rates and shrink its $4.3-trillion balance sheet. It could also help with supervising Wall Street banks. "Loretta is an economist who is an original and independent thinker," said Joseph Hughes, an economics professor at Rutgers University, citing findings he and Mester published on the cost advantages that big banks enjoy above and beyond any investor perceptions that the government would bail them out if needed. "I would expect Loretta to bring an important perspective to central banking involving issues of supervision and regulation," added Hughes, who has co-authored several papers with Mester since 1993.